It’s that time of year again. The Christmas build-up has begun! 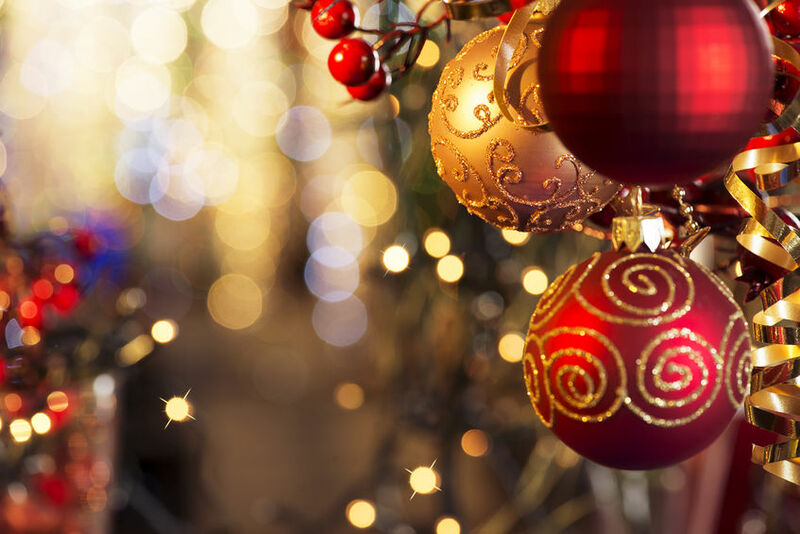 Here are a few festive foodie tips on how to make your holiday season extra special. The festive season is a beautiful time of year where we can enjoy spending more time with family and friends. With the excitement of entertaining often comes the stress of catering. It is always a good idea to have a few quirky festive recipes up your sleeve that you can quickly prepare before your guests arrive. Decore your apples by pushing the apple corer into the centre of each apple. Mix together brown sugar, melted butter, sultanas, and cinnamon. 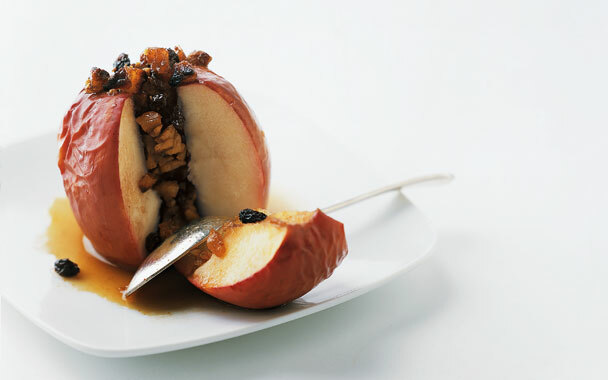 Coat each of your apples with the mixture, and fill the core with a spoonful of sultanas. Place a small knob of butter on top. Bake the apples in the oven at 180 degrees for just under 30 minutes, until the apples are completely soft and slightly caramelised. Remove from the oven, and let the apples cool for a couple of minutes before placing into bowls. Place a scoop of vanilla ice cream, or greek yoghurt, on top so it drips into the core. Decorate with a sprinkle of cinnamon, and serve. Chop off the pumpkin head and stalk. Cut the pumpkins in half, remove all the seeds, and place them aside. Roughly chop the pumpkins into pieces, and place them on a baking tray. After around 45 minutes in an 180 degree oven, remove all the skin from the pumpkin pieces. You can roast the pumpkin seeds at the same time! Place the baked flesh into a food blender with a tiny drop of water, salt, and a pinch of cinnamon. Pulse the pumpkin until there are no lumps. 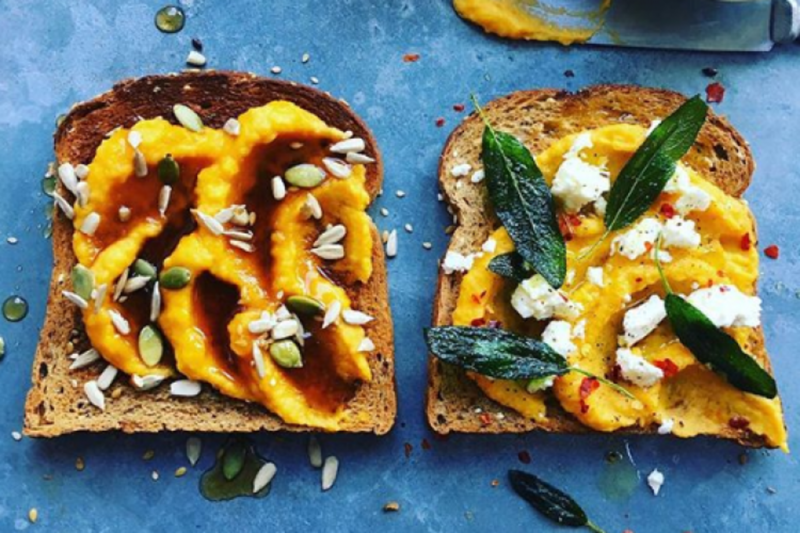 Spread a healthy dollop of the puree onto some buttered toast. Top with the roast pumpkin seeds, a sprinkle of cinnamon, and a few blobs of feta cheese. Remove the very tip of the stalk from each of the figs. Peel the fig apart gently so that the top quarter of the fig is open. 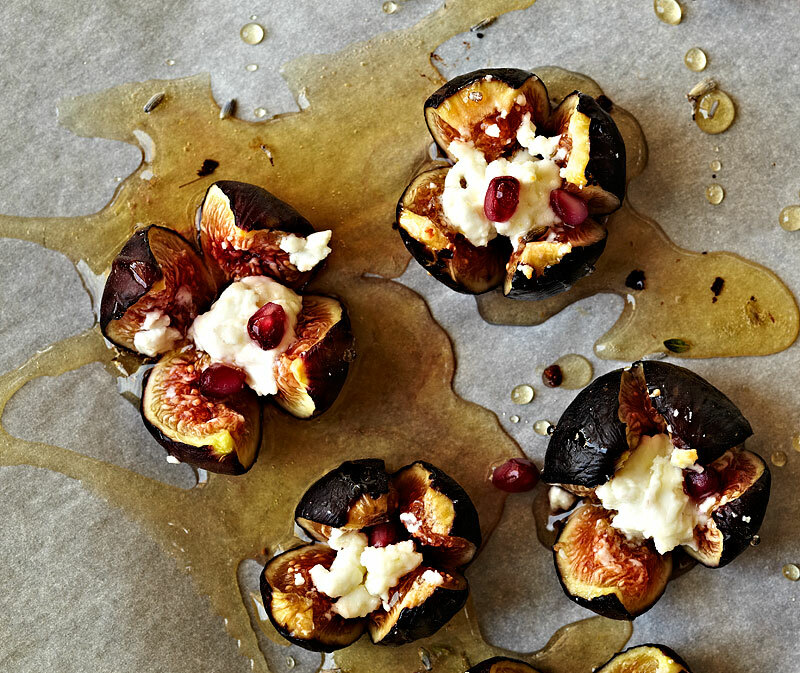 Place the figs on a baking tray, then lightly drizzle with honey. Sprinkle some sprigs of rosemary on the tray. Place a small cocktail stick down the centre of each fig. Cut a lump of goats cheese into circles, each about half a centimetre thick. Place one circle of cheese through the cocktail stick so it rests on top of the fig. Grill for around 15 minutes at 180 degrees. 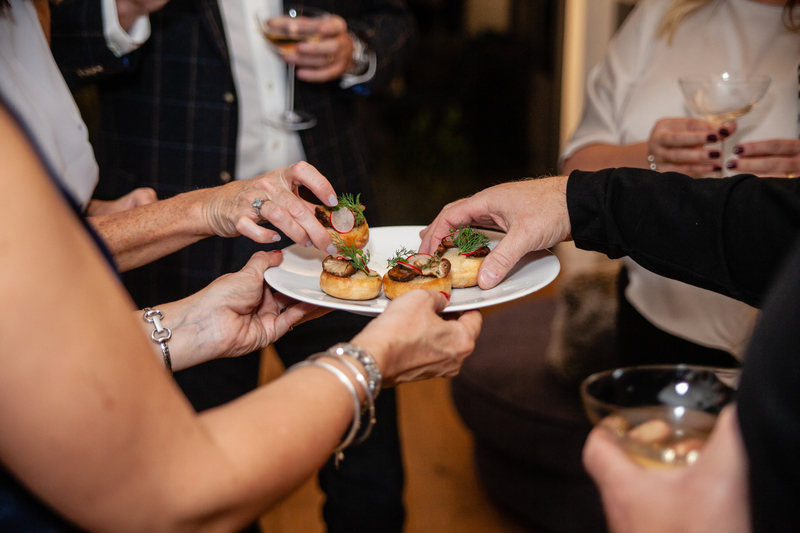 There is no better way to start off a party than by handing out some canapés to go with your drinks. More sophisticated than a few crisps in a bowl, they wet one’s appetite and show your guests how you have put some thought into the evening. 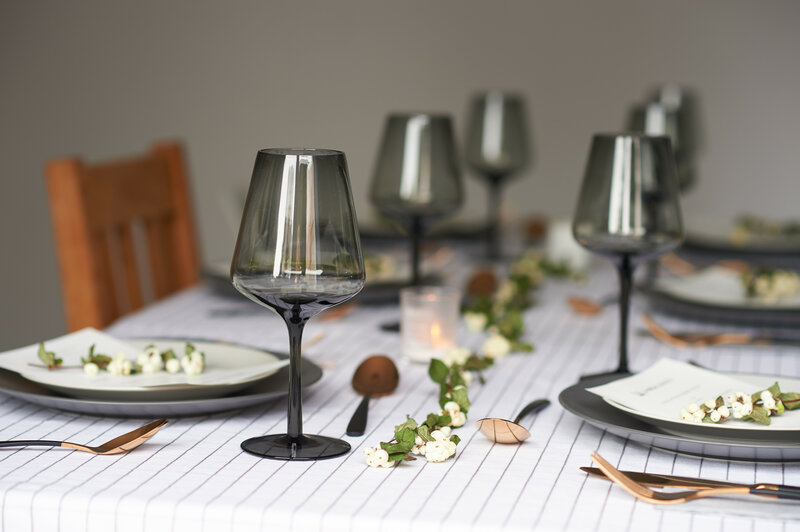 Serving a ‘main course’ in a bowl is a great way to offer something more substantial to your guests whilst still allowing them to stand up and mingle. 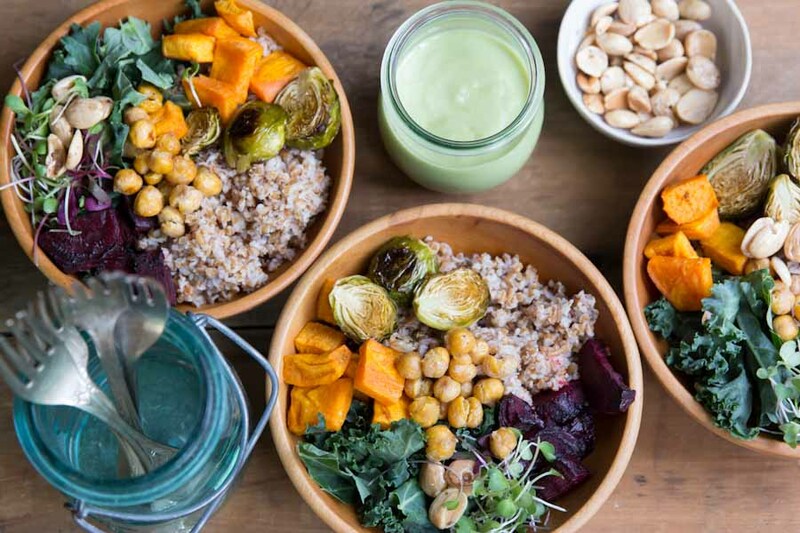 Bowl food has become more fashionable over the last couple of years due to the rising ‘wellness’ trend promoted by health bloggers. Of course, it also makes for very aesthetic instagram photos. Charles Spence, a student of the psychology of food at the University of Oxford, told the website Quartzy that the weight of a bowl in your hands makes your brain think the food is more substantial. This explains the comforting nature of bowl food, and supports the suggestion that bowl food is healthier because you feel like eating relatively less. “If I could, I’d eat everything out of a bowl”, Nigella Lawson. Bowl food is a popular way of serving food while entertaining. The trendy concept even reached royal circles at Prince Harry and Meghan Markle’s wedding, where food was served in bowls so that guests could mingle together. 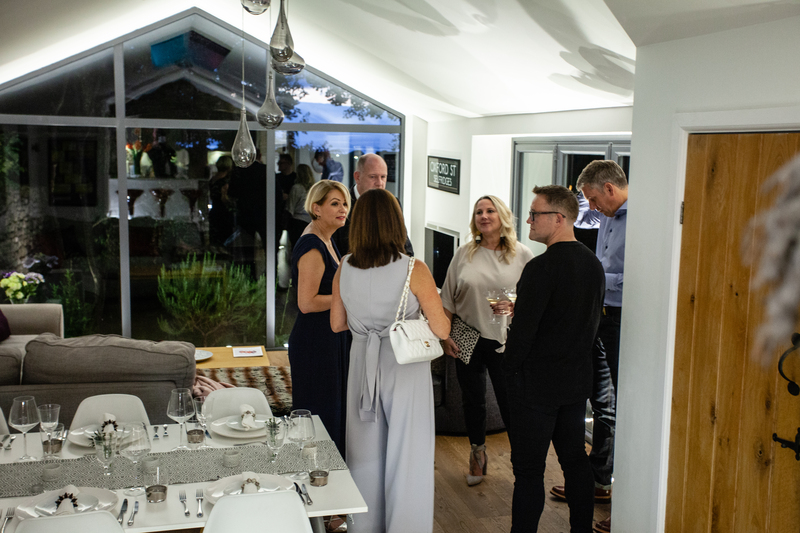 Serving food in bowls at your festive event will allow your guests to stand up and chat to each other, if you are looking to create a more informal atmosphere. A sit-down dinner is always a good way to pull off a sophisticated evening. You can add a festive touch by placing sprigs of holly on the table, and fairy lights around the room. 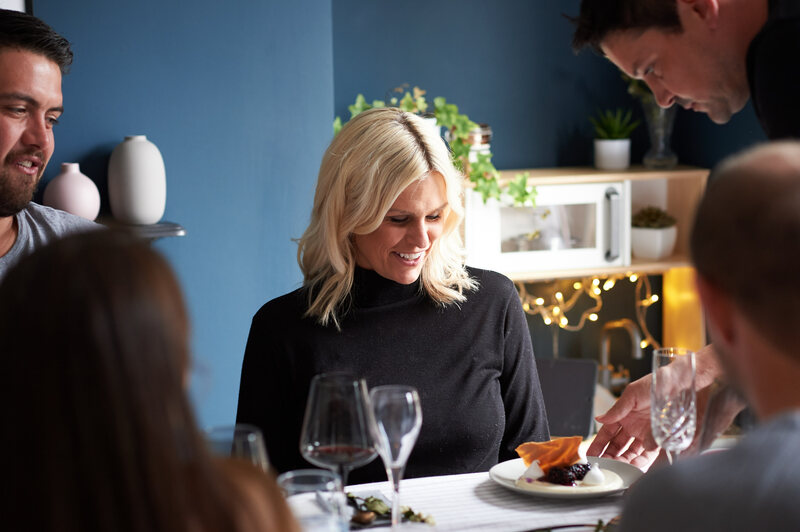 If you are tired of slaving away in the kitchen before your guests arrive, consider booking a private chef to take care of everything. Christmas Day is the best time of year for the gourmets of the world. It is the one day of the year when you can eat or drink whatever you like at any point of the day, and nobody can judge you. But with all the feasting comes a lot of preparation. Hiring a chef to take care of the dinner takes a lot of stress out of this wonderful day, leaving you to relax with family. You can check out our Christmas Menu collection here. Happy festivities! What’s up, I wish for to subscribe for this webpage to take newest updates, thus where can i do it please assist.